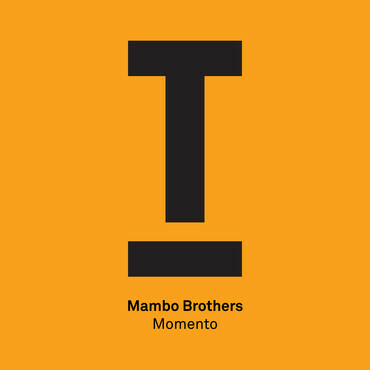 Having begun their journey as DJs and producers last year, Ibiza’s Mambo Brothers aim to catapult themselves into the limelight with their recently released debut ‘Momento’, which is out now via Toolroom Records. Kicking things off with a fierce percussive beat, ‘Momento’ quickly hits its stride. Laced with orchestral elements and faint echoing vocals, the track briefly winds down before building to its main crescendo. Targeting the big room sound of clubs and festivals around the world, the brothers have shown their production ability in the studio as well as behind the decks. With early support from Pete Tong, Hot Since 82 and Eric Prydz, this may well be a summer anthem for 2016.